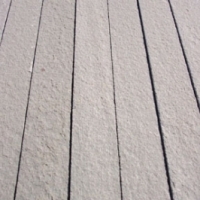 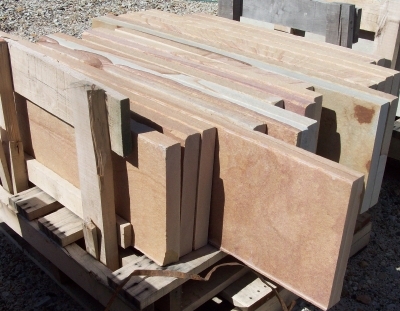 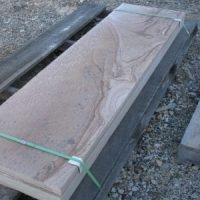 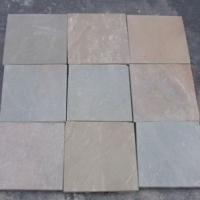 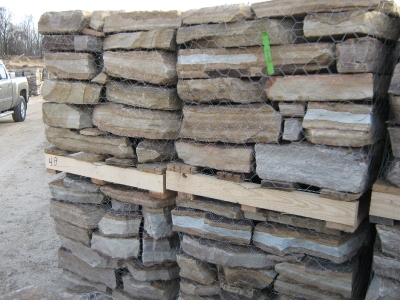 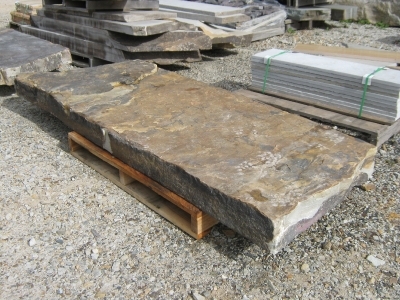 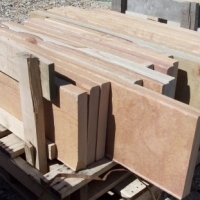 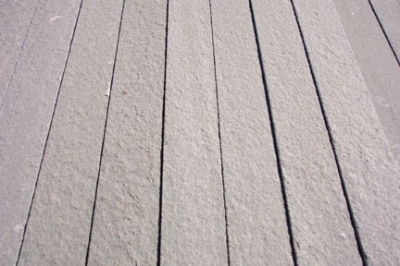 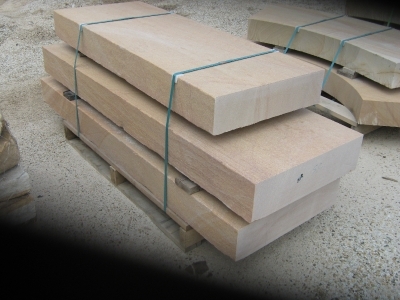 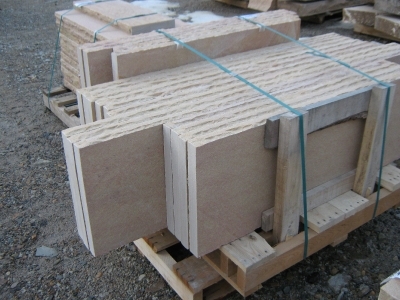 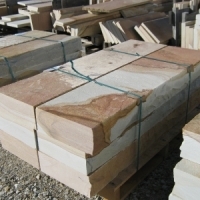 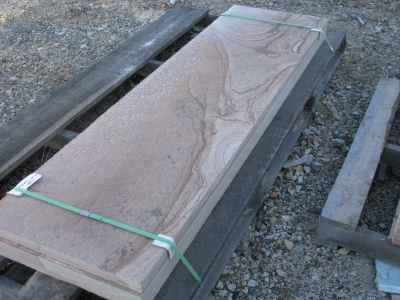 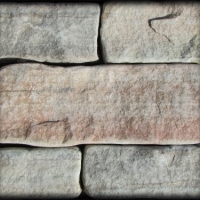 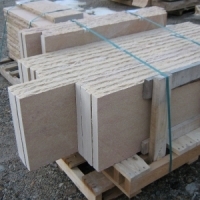 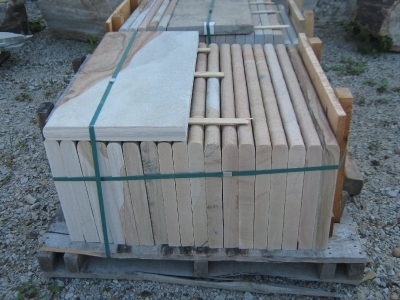 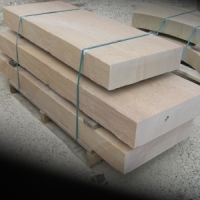 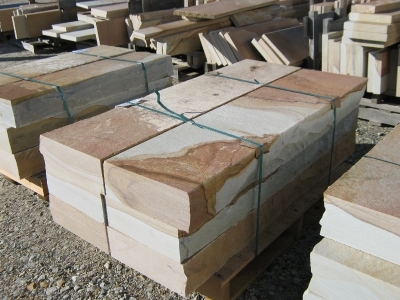 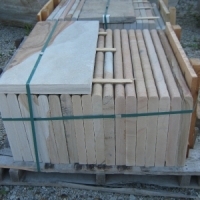 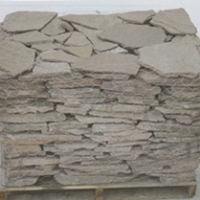 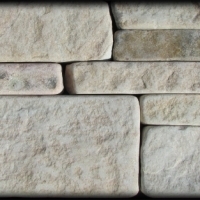 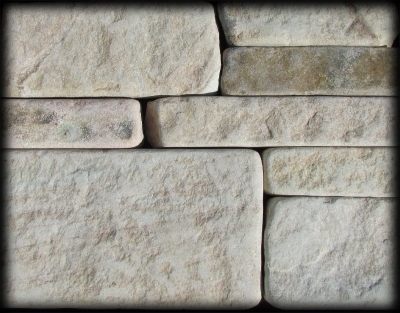 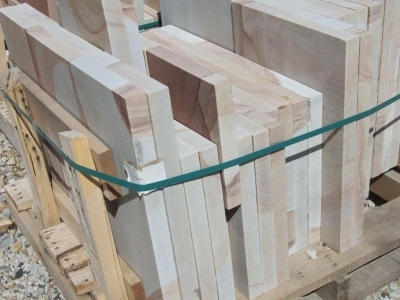 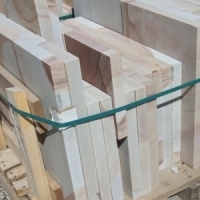 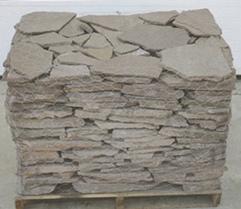 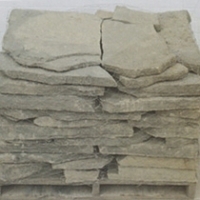 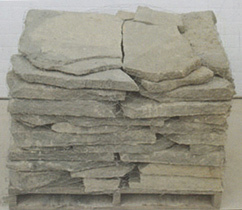 Arroyo Building Materials is one of the premier suppliers of natural building stone products in the San Fernando Valley and Southern California. 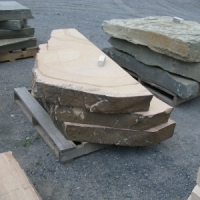 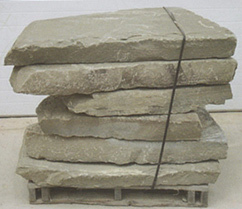 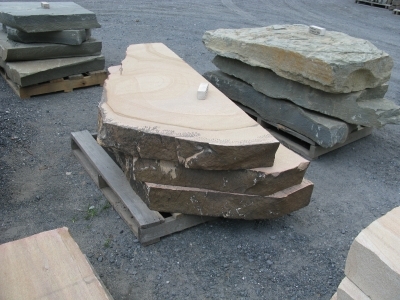 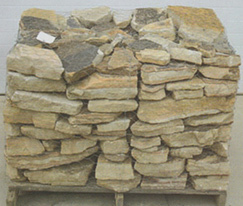 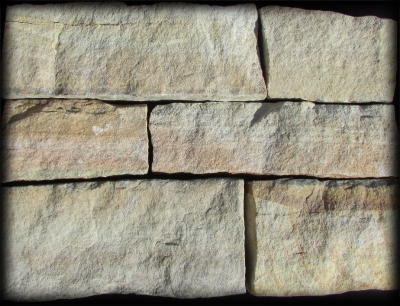 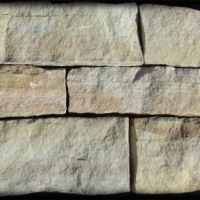 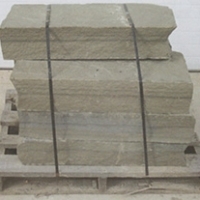 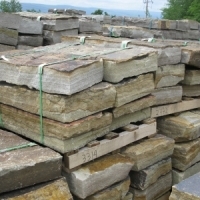 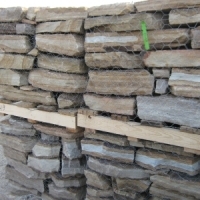 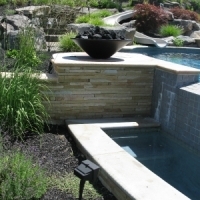 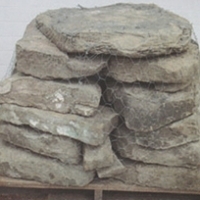 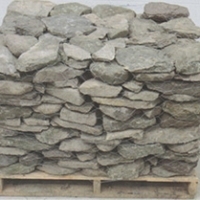 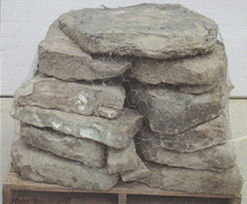 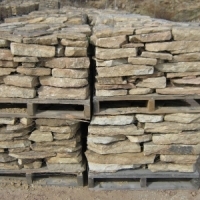 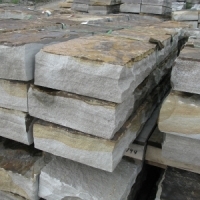 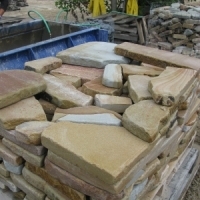 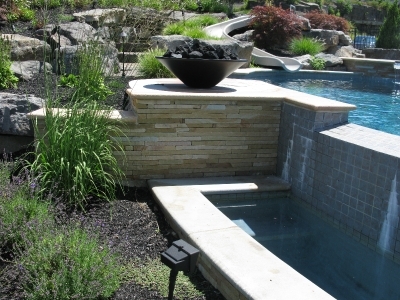 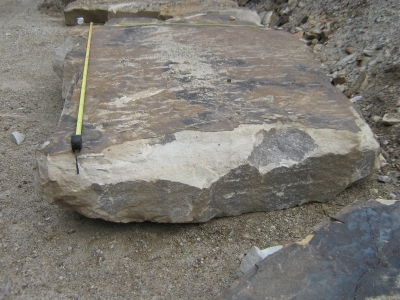 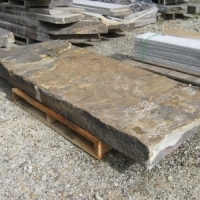 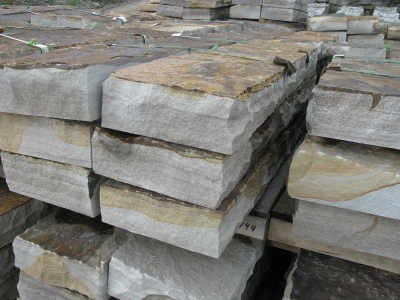 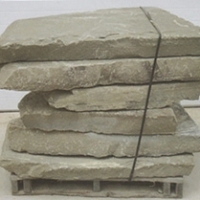 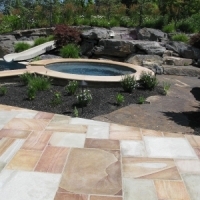 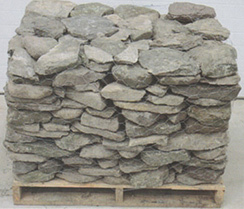 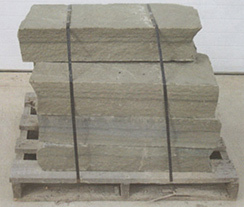 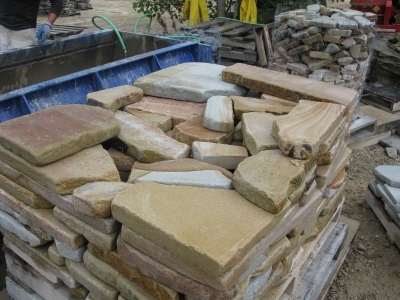 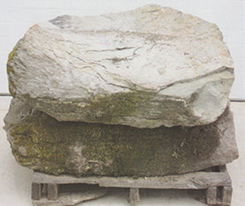 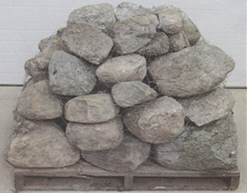 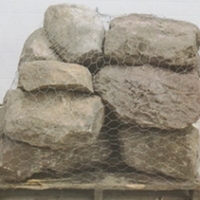 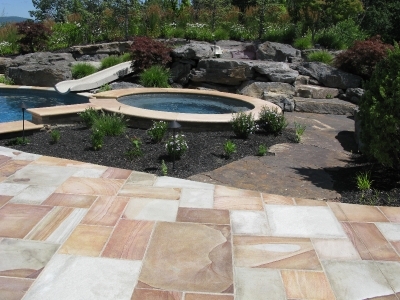 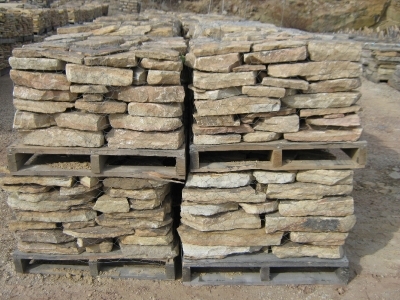 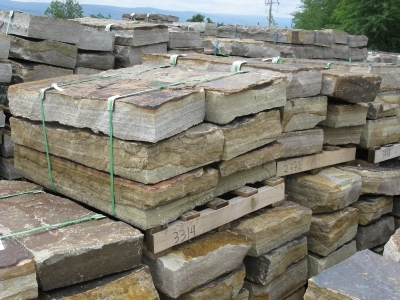 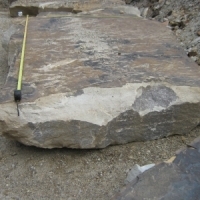 Flagstone, building stone, boulders and more – we have all your STONE needs for both residential and commercial structures. 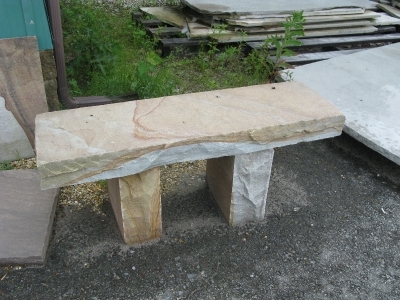 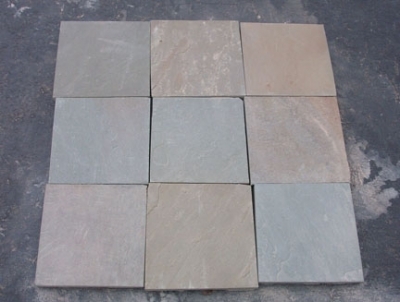 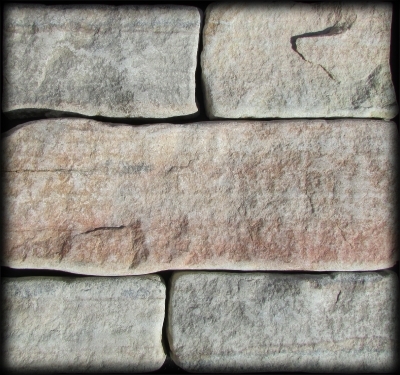 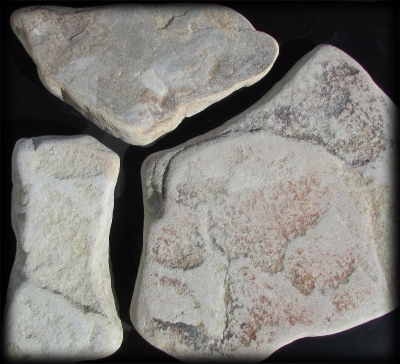 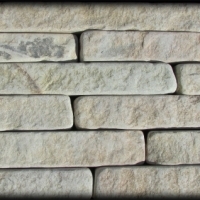 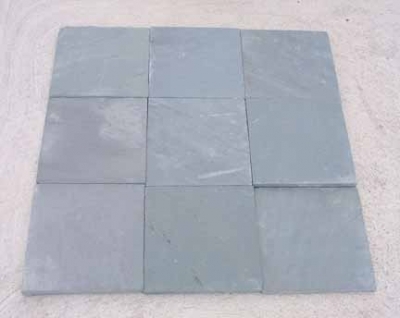 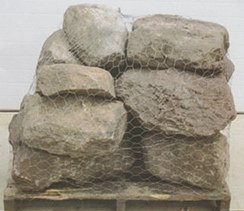 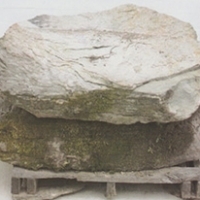 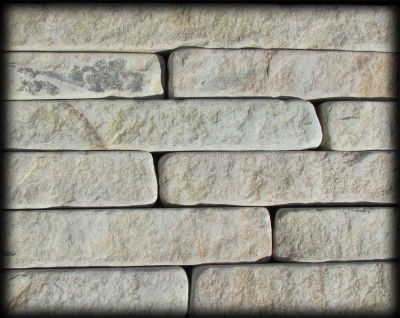 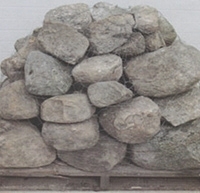 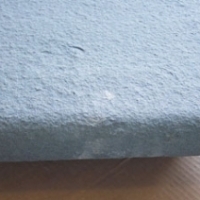 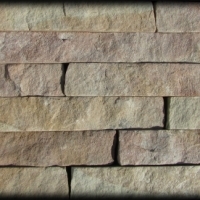 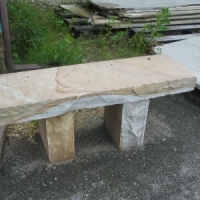 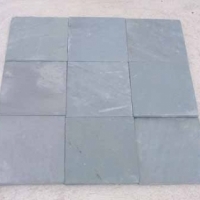 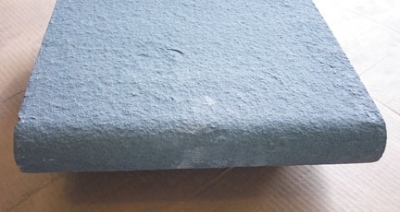 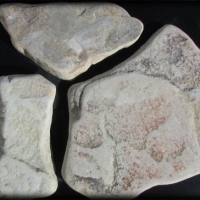 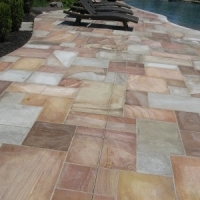 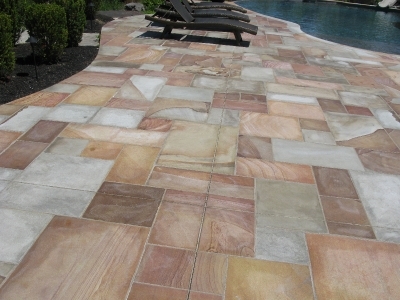 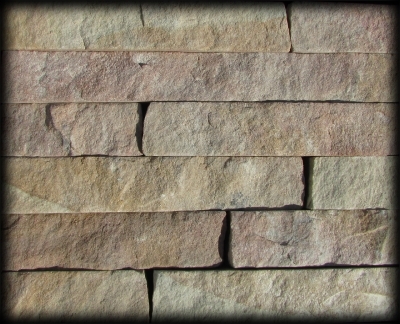 Our stone features magnificent colors that offer a wonderful palette for architects, developers, masons, and homeowners and can be used for interior features such as fireplace hearth, mantles, waterfalls, walkways, patios and much more.